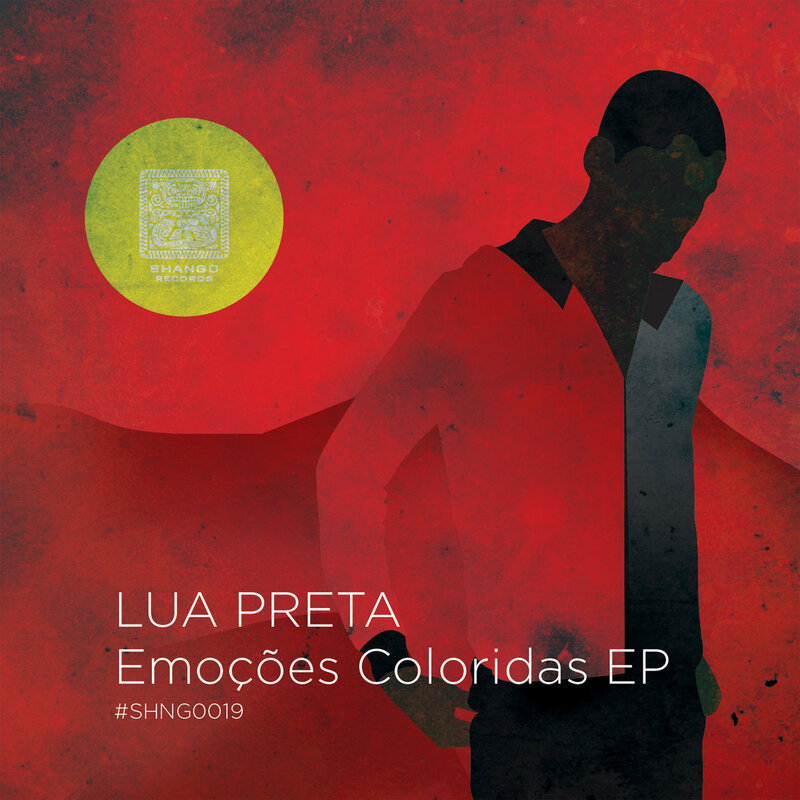 Introducing Lua Preta – half-Angolan and half-Polish dj/producer duo who just released a magnificent new EP bringing together Afro House with traditional african music. 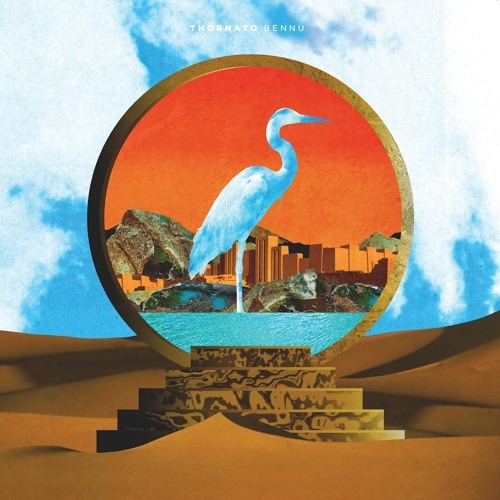 Amazing Debut album from one of the heaviest global bass players THORNATO. 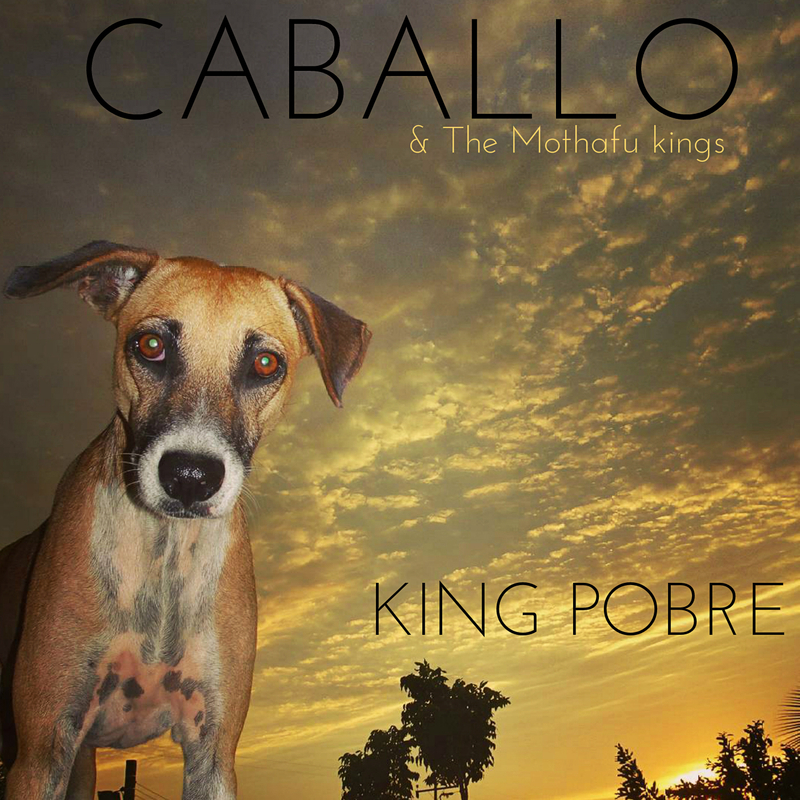 check the highlights of the impressive album. 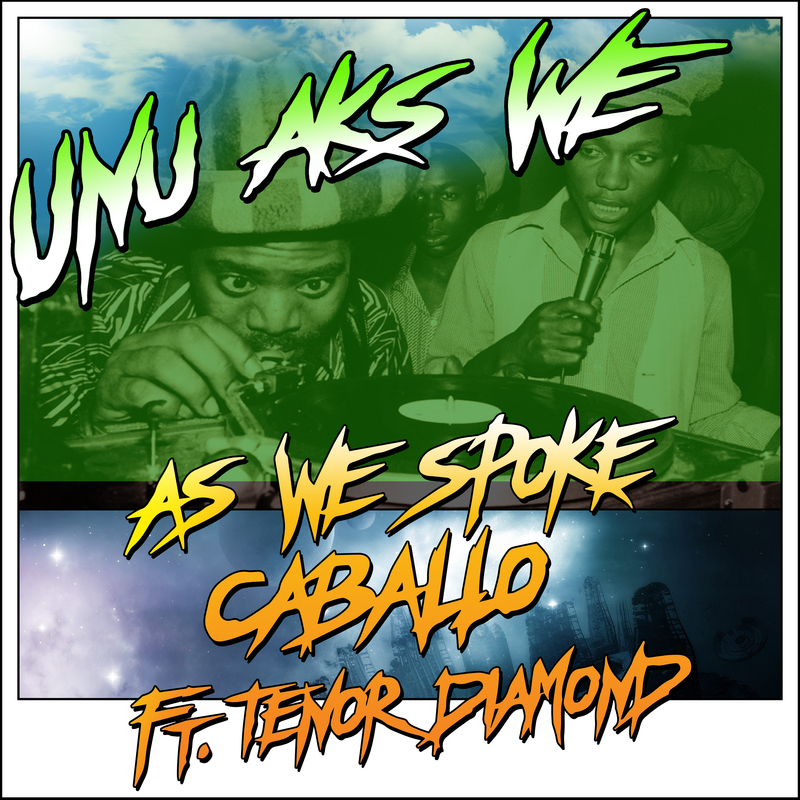 As We spoke and Caballo get together to drop a Savage Tune called UNU AKS WE featuring Tenor Diamond.